February Coaching Opportunities – New Workshop, Class, and Meditation Circles! Movement is a big theme for this year, so we will be starting the meditation circles with me sharing some of my favorite tools to settle the nervous system and to get your energy flowing optimally for the meditation. These will be gentle movement activities that share different energy balancing techniques you can also use during the meditation process. There will be a guided meditation, independent meditation time, and an opportunity to share as well. Love Exchange: $15/Network Members or $30/Non-Network. How can Reiki help empower me and those I love? What are the steps to administer Reiki? How can Reiki be used for healing? How is Reiki tied to my life purpose? How can I use Reiki in a way that is safe and nurturing for my system, especially for those who are highly sensitive? How can I keep my vibration high so I have increased clarity and accuracy when connecting with my intuition? Please use the contact form below to register for any of the upcoming events! Just indicated which event you wish to sign up for in the comment block. 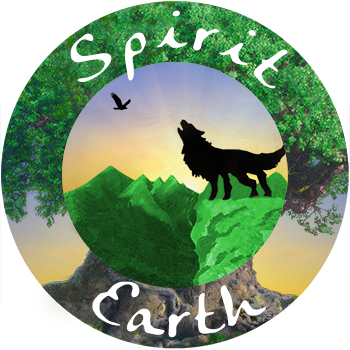 Spirit Earth Coaching LLC offers eco-spiritual life coaching services to empower those seeking to live a peaceful, heart-guided, nature-connected life. Services include: spiritual life coaching sessions, workshops, Reiki/Energy balancing and coaching sessions, and retreats. Posted on January 27, 2018, in Events, Grow Your Spiritual Gifts and tagged I Ching, life coaching, meditation, oracle card readings, Reiki. Bookmark the permalink. Leave a comment.